If you want to use WeChat to promote your business in China , you must have a WeChat Official Account and understand how to manage it. Opening a WeChat account is not as straightforward as with other social network platforms and managing a WeChat account requires a learning curve. However, when you consider that the average Chinese user spends 1/3 of their time on their smartphone using WeChat, it is well worth the effort. Without WeChat, your marketing strategy in China would never be as successful. Therefore, in this article we will discuss how a foreign company can open a WeChat Official Account and how to use it to promote your brand and reach a broader audience. WeChat Official Accounts are the equivalent of Facebook pages. This type of account enables businesses to officially use WeChat to promote their products or services to send push notifications to their followers, to manage customer care, to redirect to their website or e-commerce site, and more. Registration through an overseas business license. The process to open an account using your overseas business license is long and it takes between 2 to 4 weeks. The registration request must be submitted to Tencent for review and plus an annual fee of $99. On top of that you need to pay a service fee to the agency that will open the account for you. The advantage of this first option is that you will be the owner of your WeChat Official Account with total control over it. That enables you to freely advertise on WeChat and your company’s legal name will appear on the info page, which will add trustworthiness to your business. Open a WeChat Official Account using a 3rd-party Chinese license. This solution is a lot faster since it will take only about 7 business days for the request to be processed. However, you will not own the account. Your logo and name will still appear on the account, but the info page will be connected to the 3rd-party Chinese business. Moreover, this type of account will not allow you to use WeChat Advertising. This option is very popular among foreign companies especially if they want to test the WeChat environ ment. Once they are satisfied with the results, they can decide to open their own account and transfer all of the followers they already have to it. The Enterprise account is mainly used by companies for internal management and it requires the owner to approve all of the followers. This account is not suited for marketing purposes. The accounts you should consider are the Subscription account and the Service account. The main difference among the two is that the Subscription account enables you to post daily while the Service account is limited to 4 posts per month. To decide which account best suite your business, we invite you to read our guide on how to register a WeChat Official Account where we address the main differences between the WeChat Subscription account and the Service account. 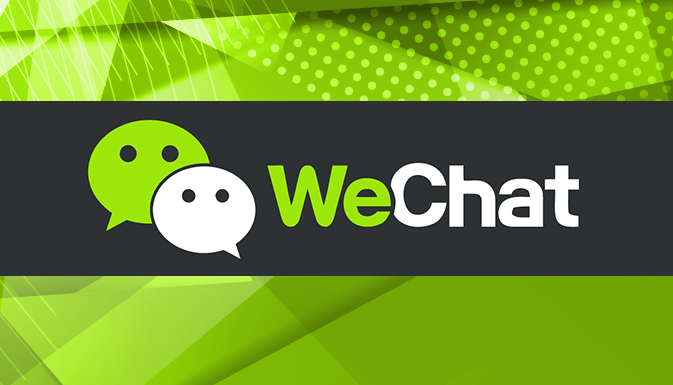 There you will find a step by step guide on how to register your WeChat account. 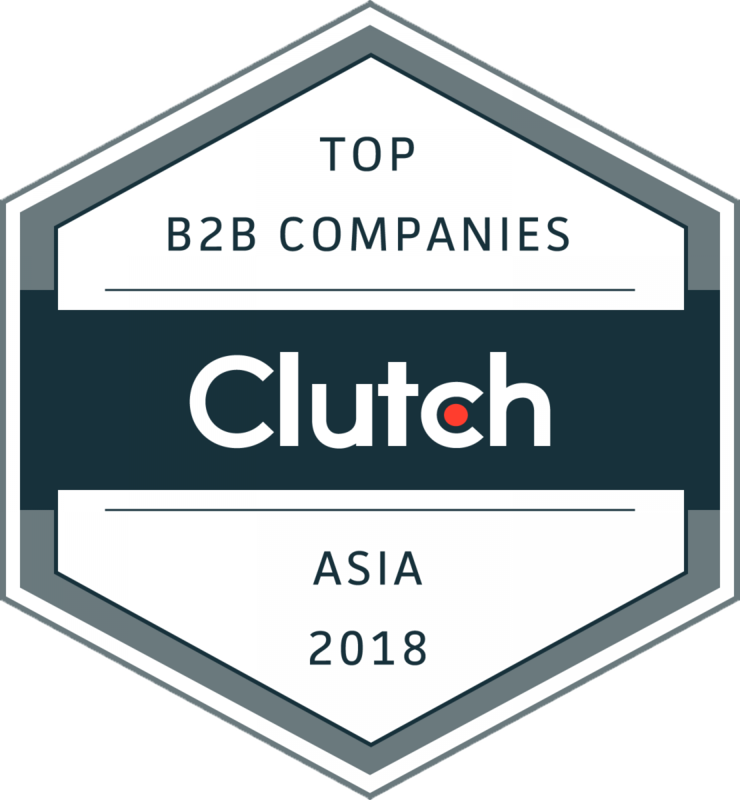 WeChat has a wide array of tools you can use to promote your business in China and each of these can significantly contribute to your marketing strategy. Mini Programs are similar to applications but can be accessed without downloading them on a device. Mini Programs can be used as a support to a native app or as a stand-alone. Whatever the case, a Mini Program is an effective way to engage your audience; driving his attention to your website or e-commerce site. In fact, through a Mini Program, you can close a sale or entice your audience with coupons, vouchers, special promotions, games, and more. From a marketing point of view, a well-designed Mini Program is an excellent way to enlarge your audience, promote relationships, and retain existing customers. QR Code technology has never been a huge hit in many western countries. However, the Chinese love QR Codes and use it frequently. That being the case, you should include a QR Code on all of your products, marketing materials, and packaging. A good way to encourage scanning is to associate the QR Code with promotions, discounts, or any other offer to give your audience a reason to use the code. This marketing channel is available even if you have registered a WeChat Account using an overseas business license. This tool allows you to place your advertisement on other related WeChat accounts with over 100,000 followers which will give your brand large exposure. 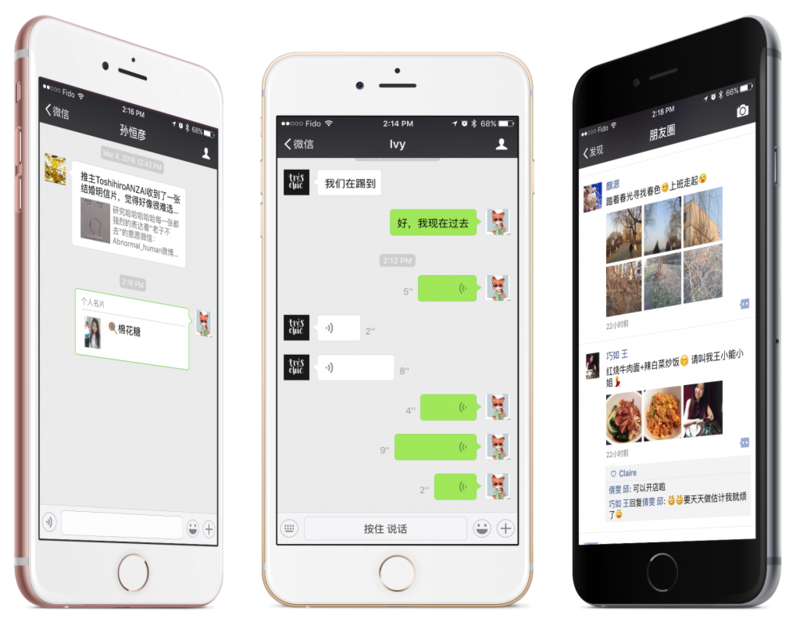 Moreover, the campaign on WeChat Advertising can be set to define the age, gender and location of the audience you want to reach. You can use WeChat Membership Functions to convert users into members. Through these functions, you can create loyalty programs and give customers a membership card they can use to interact with other members or share through their WeChat ID. 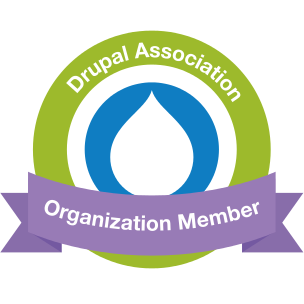 Membership functions are useful to customize your marketing content and retain customers. Efficient customer care is a critical feature for your business. WeChat allows you to have a close connection with your users and tell them that you care. You can use this feature to collect feedback, to provide post-sale assistance, to reply to inquiries, or to deliver messages crafted for specific users. Then, you can include links to other areas of your business, like for instance, your WeChat Mini Program, where you can generate more traffic to your website or e-commerce site. You can use this feature exactly as you use Twitter or other messaging platforms. Your communications can reach thousands of followers instantly on their devices. From a marketing point of view, this is a powerful and exciting feature. Well-thought-out and carefully planned messages can easily move customers to action. At the same time, if you make your messages interesting and enticing, they can be shared by your users -- driving even more traffic to your business. The welcome message is often overlooked, but it is very important to give a good first impression to your followers. Use this message to make your followers feel special and possibly to introduce them to other features of your business. For instance, you may add a link to your WeChat Mini Program in the welcome message. The auto reply feature is useful to provide quick customer care service to your followers and add a little automation to your business. The auto reply can be set to react to specific keywords providing followers with a quick answer to their inquiries. KOLs are what we usually refer to as influencers. WeChat Key Opinion Leaders have a large amount of followers who trust their opinion. They are a reference point for many users who look to them for advice. KOLs are willing to promote your products or services in exchange for a monetary fee. The ROI for a campaign with WeChat Key Opinion Leaders can be massive. Click your account name on the Navigation page. Click on the account name to access the “Edit WeChat Official Account” page. You can now edit the following information: App Secret, Token, EncodingAESKey. Edit information on the WeChat registration page including the Title, Picture, and Description on the Registration page and the Registration URL. Click on the account name on the Navigation page. A list of all your accounts will display. Click on the account name you want to work with. The potential of WeChat to promote your business in China is tremendous. WeChat is the most popular social platform in China and has all the tools you need to craft a successful marketing campaign. It just needs to be applied to your specific business and to engage your audience in a meaningful way. QPSoftware has extensive knowledge in using WeChat to grow your business in China and we can assist you in setting up the different WeChat tools and in creating customized WeChat Mini Programs, apps, and solutions for your business. Contact us today to get started with your WeChat strategy.